California voters recalled Santa Clara County Superior Court Judge Aaron Persky Tuesday night, reports the New York Times. It's the first time a California judge has been recalled in 80 years. 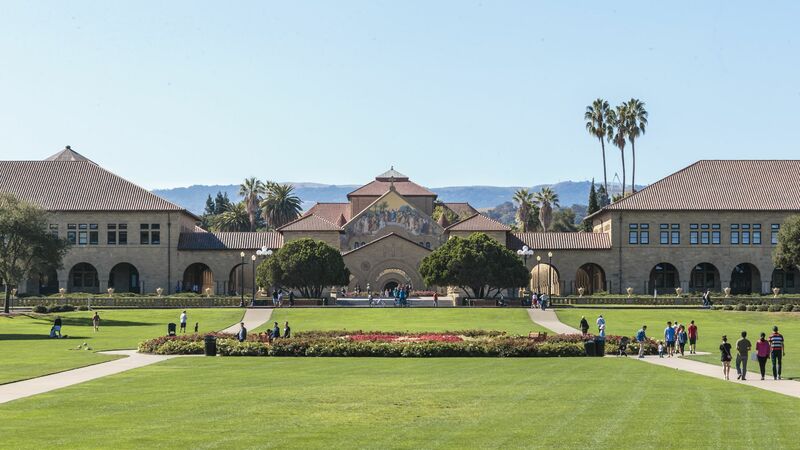 The backdrop: In March 2016, Stanford student Brock Turner was found guilty by a jury on three felony sexual assault charges after he assaulted an unconscious woman after a fraternity party. Turner was eligible for up to 14 years in prison, but Persky sentenced him to only 6 months, stating Turner would “not be a danger to others” and that “a prison sentence would have a severe impact” on him. How it happened: A petition to recall Turner — started by Michele Dauber, a Stanford law professor whose daughter is friends with the woman Turner assaulted — earned enough signatures to make Persky's recall a ballot question. Other supporters of the recall were Sen. Kirsten Gillibrand and Anita Hill. In 2016, after Turner's sentencing, Persky was cleared of any official misconduct over his sentencing decision by a state agency. Turner's decision also prompted California to enact a law that created minimum sentences for sexual assault cases — and closed a loophole that treated the cases of sexual assault victims who were unconscious or intoxicated differently.